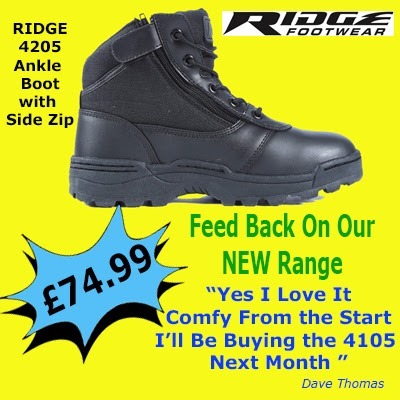 We have some new waterproof boots and Original SWAT have introduced a new Safety boot with a side zip. Plus all of our equipment has been reduced to the lowest prices ever !! What you are wanting is some nice new BREATHABLE boots. We have them on the website from as little as Thirty Four Pounds. Also there are a couple of Special Offers running from today to Monday. 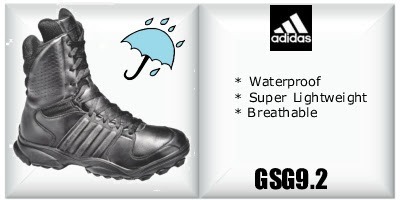 Hi Guys, I thought before we go into WINTER mode and start telling you all about our waterPROOF boots I would share the latest promotion that we have running. Original SWAT side zip boot has 20% Off – Dropping the price to just £60. [Saving you £14.99] Whilst stocks last ! Also we have a new Facebook page with a rather sad 20 likes – If anyone wants to share/like I would be most grateful – Thank you. Stay warm and safe people. Hi all – just a quick reminder that we have a sale on the Magnum Boots. Stock is going fast and we are going to run out soon – so grab a bargain before the price goes back up. All these offers will be ending soon as stock levels are very low. 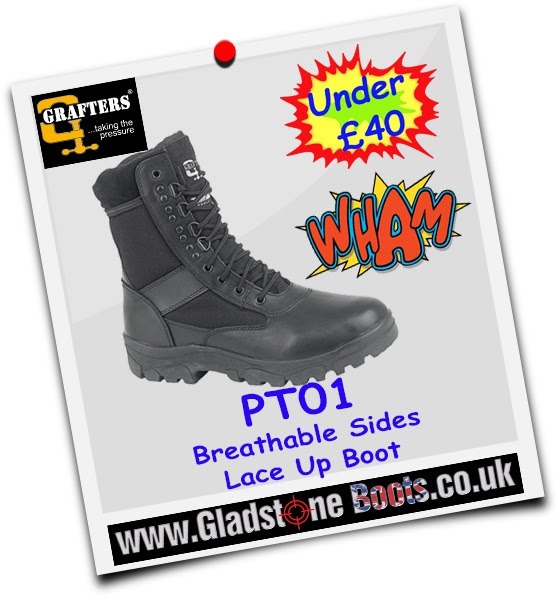 We have a new shipment of SWAT boots just arrived which means we can keep our £10 off discount running for a while longer. 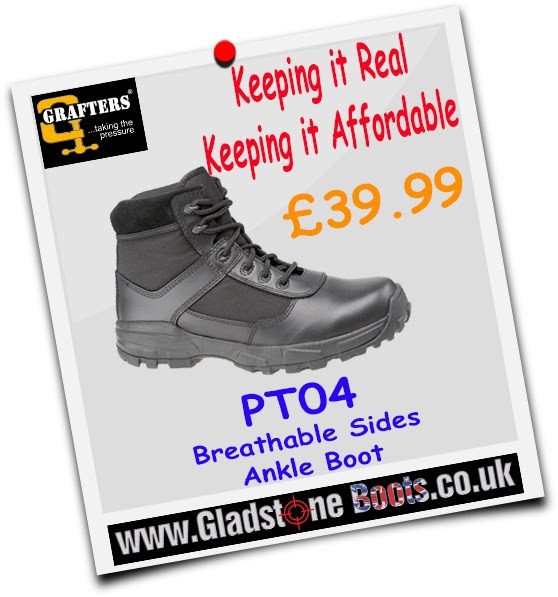 Also we have a new style the SWAT Force 3050 – which is a great little boot from USA and we have managed to negotiate a lower selling price of just £39.99 !! They are available right now in sizes Uk 7 – 12. That is all ! Have a great weekend & stay safe.